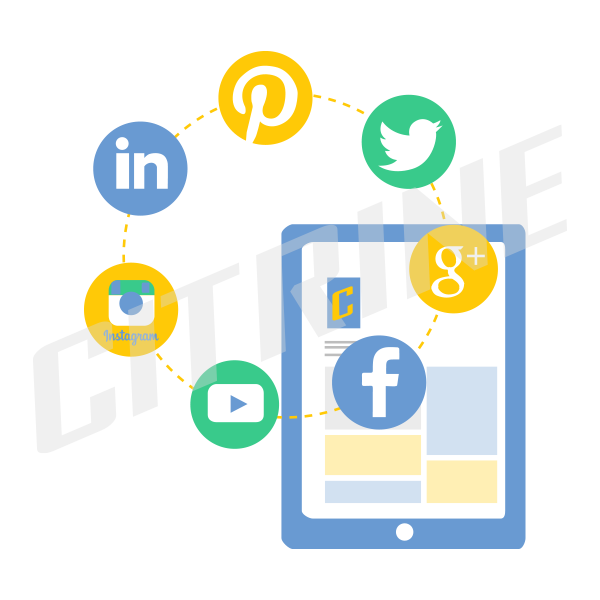 Through specialized Web platform Citrine check all publication, comments and references on the Internet for your brand, one product category or any topic that relates to the brand. 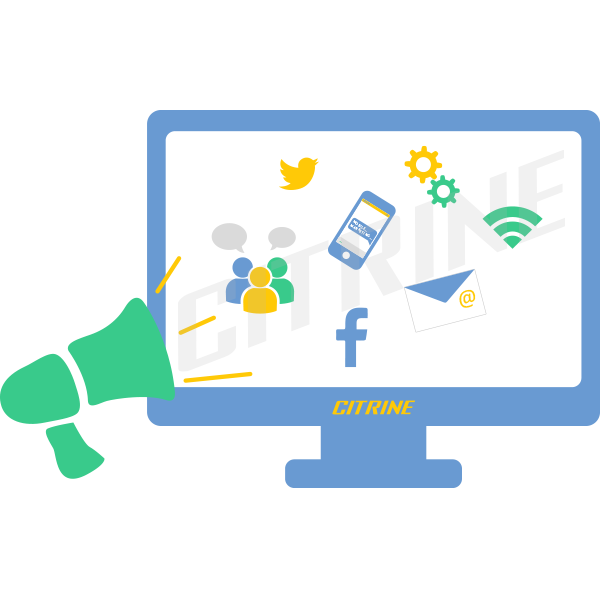 Online Reputation Platform of Citrine enables the customer to everyday Monitoring of all blogs and portals of the Greek internet, identifying specific keywords related to your brand and apodeltionontas publications containing them. 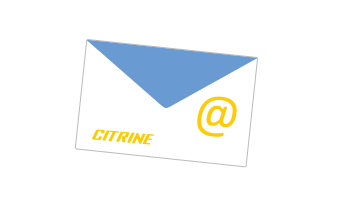 Citrine offers you two options for managing your reputation on the Internet. Daily monitoring for the results of searches. 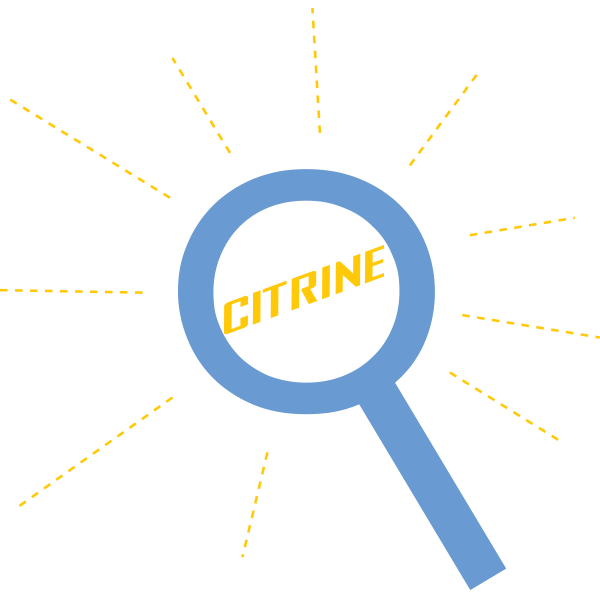 Evaluation of results by Citrine. Daily dispatch results of interest to you. Emergency effects during the day requiring emergency response from you. 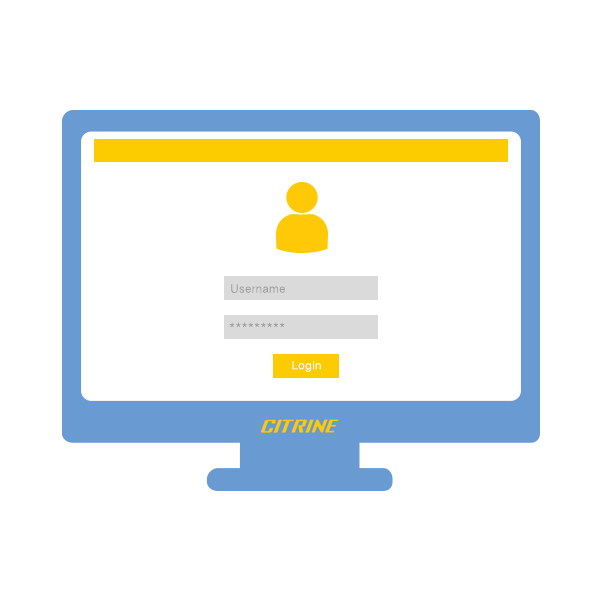 Web access by you with a unique username and password. 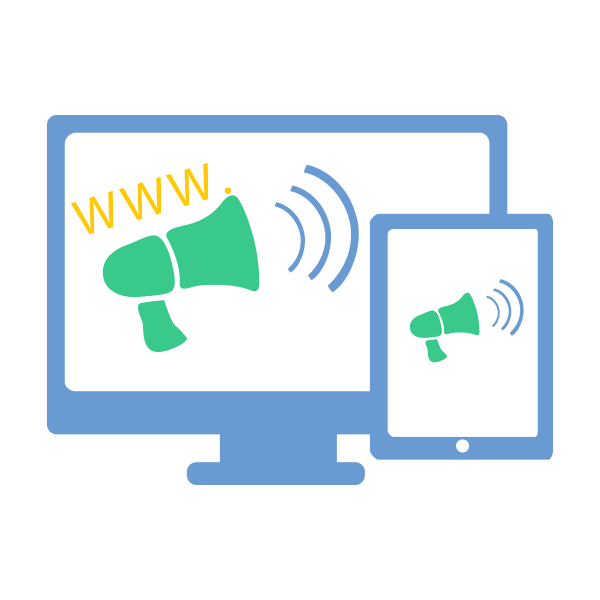 Create personalized environment software for your own search keywords. Educating people who will use it.